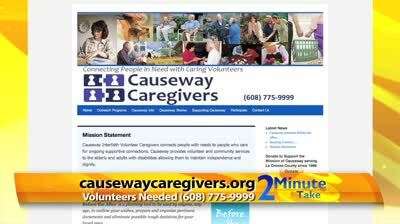 Before the After | Causeway Interfaith Volunteer Caregivers, Inc.
Before the After is a planning tool to be used by anyone, any age, to outline your wishes, prepare and organize pertinent documents and eliminate possible tough decisions for your loved ones. You are welcome to attend as many Planning Sessions as needed to plan your Before the After, ask questions of knowledgeable individuals, open communication with family or friends and coordinate all your information in One Place. All La Crosse County sessions start at 10:00 am. Miss a Session? 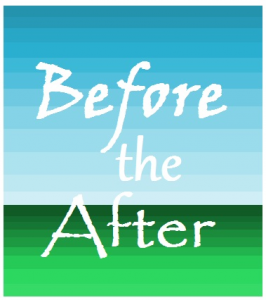 Before the After can be joined anytime! REGISTER NOW on this website! Interested in Before the After, but live outside of La Crosse County? Call 608-769-2449! …and guidance with Planning Session topics. Whether you are just starting to plan or need a few documents to enhance or complete your wishes, Before the After sessions are a planning tool for you to use. Planning Session materials are available for Wisconsin, Minnesota and Iowa residents. Sessions are open to the public with a freewill offering gratefully accepted to help offset printing expenses.